Update: All of our eggs have been found and our game is over. Congrats to our winners – Merima, M., JS, A., and Aaron, K.
We’re in the mood for a little fun and we hope you are too! We’ve hidden 3 Easter eggs somewhere in MarketClub’s Blog and it’s up to you to find one. The eggs could be small or they could be big – they could be hiding in an image or sitting between some new signals. 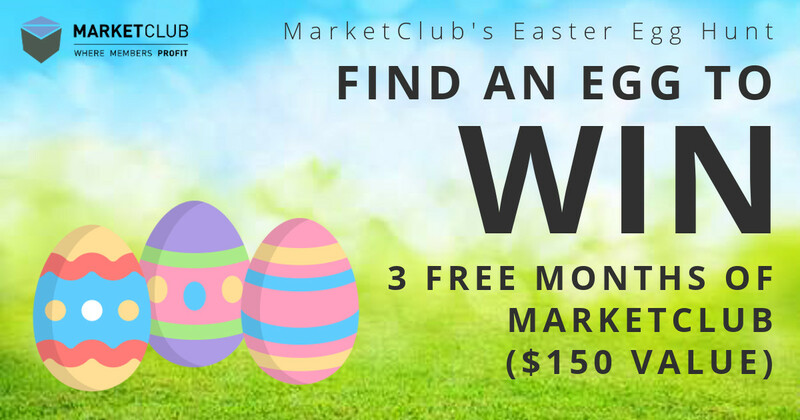 They are waiting for you to find them AND if you find one first, you’ll win 3 months of MarketClub ($150 value). Hint: This might be a quick task for you, or it could leave you questioning where to start – it’s what this game is all about. The game starts on Monday, April 15th, 2019, and will end at 5 PM (EDT) on Thursday, April 18th, 2019. 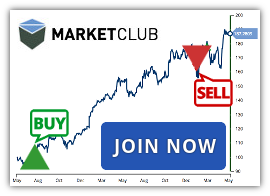 This game is open to everyone – if you are a current MarketClub member and are a winner, the free months will be added to your account. Eggs have not been hidden on pages that require a user to log in. Users may not win more than one egg. The names of the winners will be posted on this page after the game is over. Winners will be contacted via email and our Customer Support Team will work with them to set up their free months. Be the first person to screen capture the post including the egg (or copy and paste the post URL and the egg location) and send it to support@ino.com.